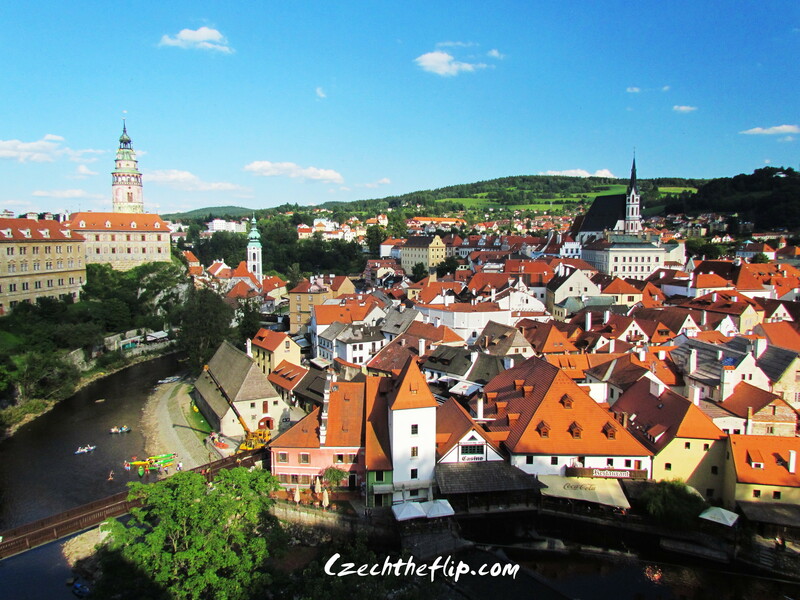 One of my favorite places in the Czech Republic is Český Krumlov. 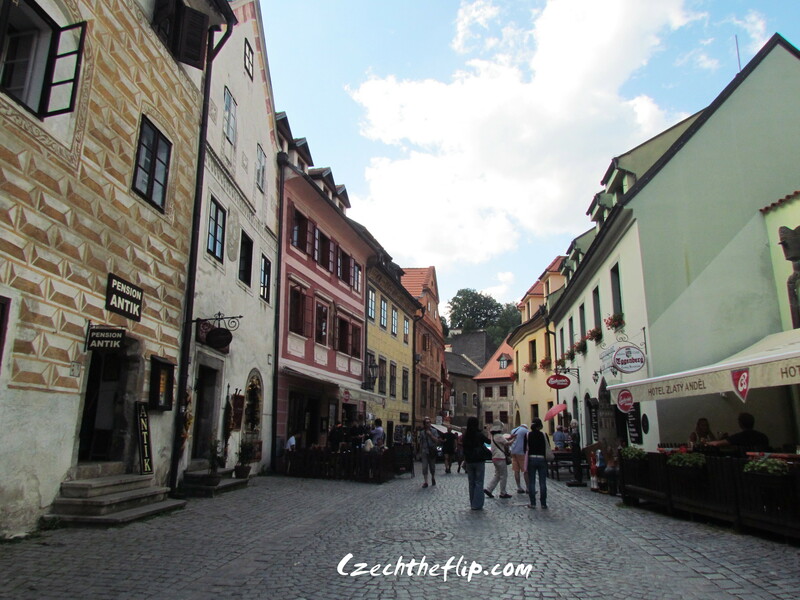 Located in Southern Bohemia, the town is a 2 and a half hour drive from Prague. 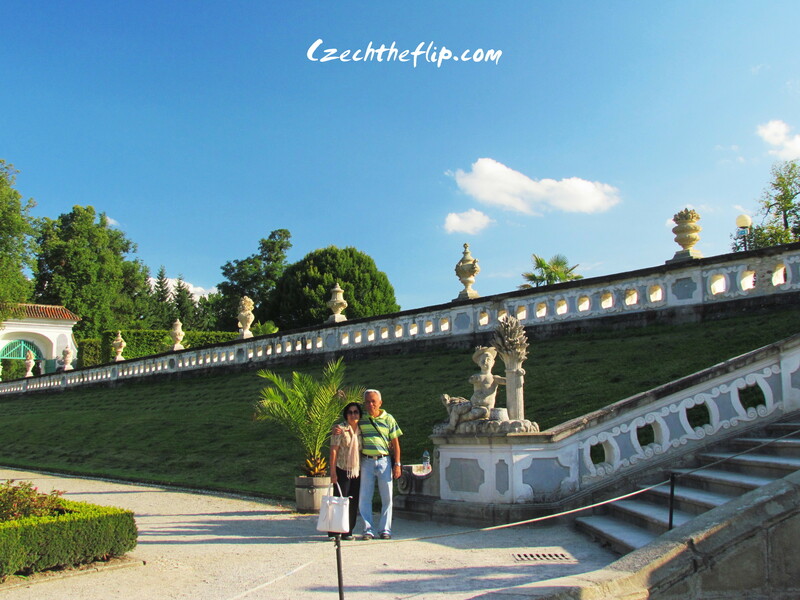 Due to its old-world charm and natural beauty, it is one of the most visited places in Czech. On our trip there, I was surprised to see a lot of Asian tourists. 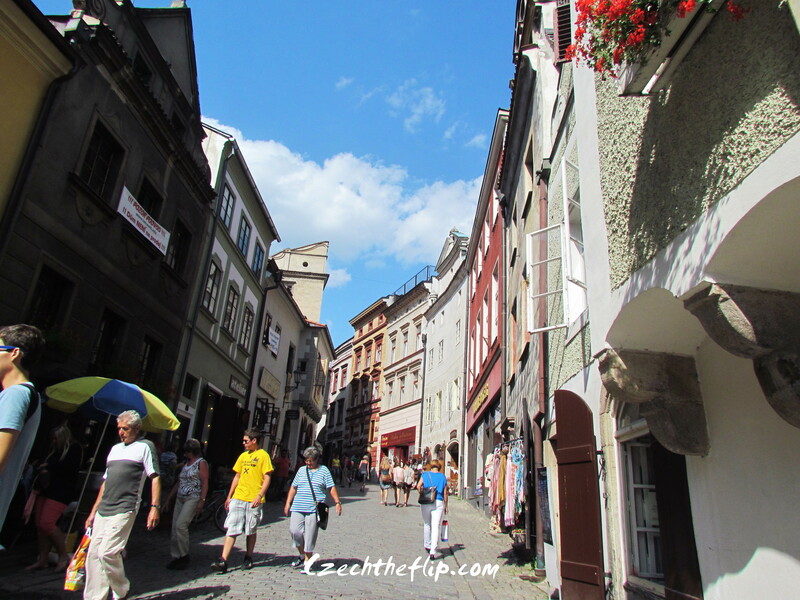 Other than Prague, this town had the most diverse tourist population compared to the other places we visited. 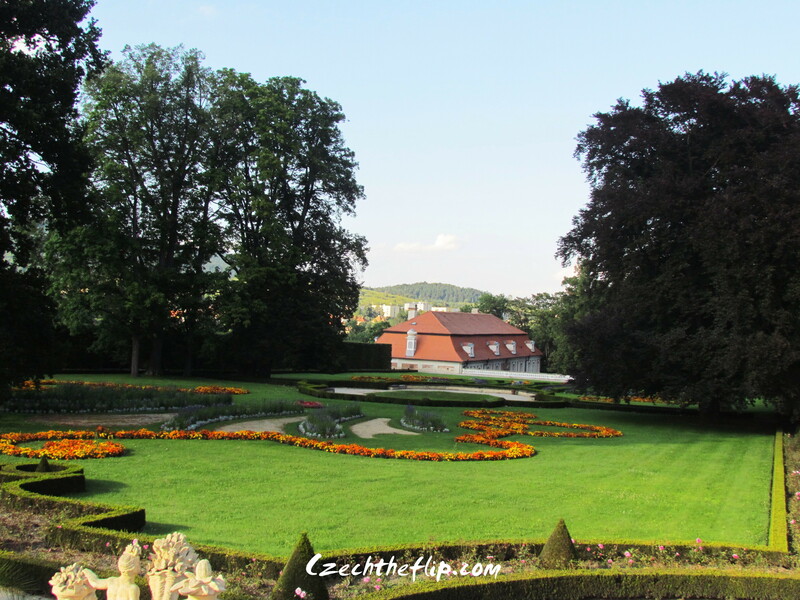 The castle, with its beautiful gardens, offers breath-taking views of the city. But the inner city is not to be outdone. It also has its own charm that enchants every visitor. Český Krumlov is a city bordered by the Vlatava river. 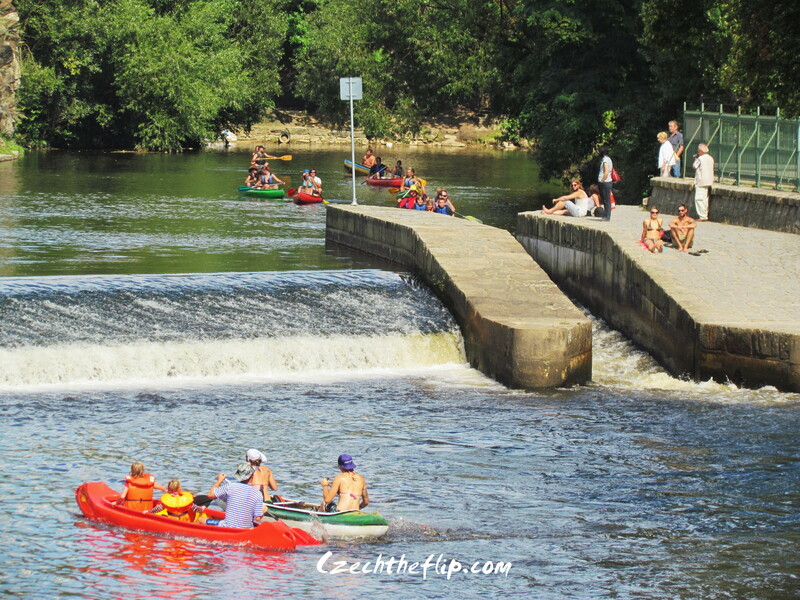 Thus, it is not surprising to see that canoeing, kayaking and rafting is one of its best attractions. During our trip, we didn’t get to do this, but it gave us motivation to go back. Perhaps when Jakub is older, we can try it. I felt that the 2 days that we spent there was a very short trip, but it gave us reason to come back for more. For those of you who are interested in checking out this place, more information can be found here.